In Orange class we linked multi cultural day to our topic on dragons and castles. 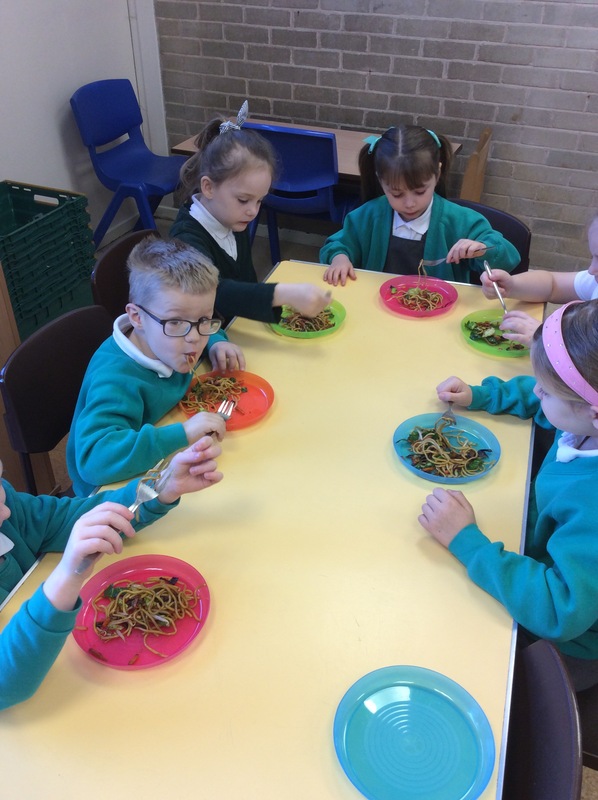 This morning we had stir fry for breakfast! 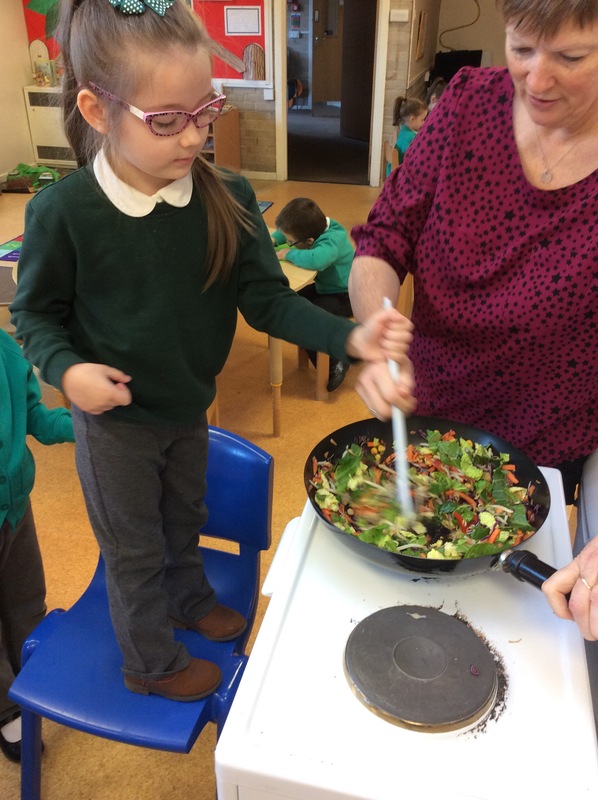 Miss Cheetham was so impressed that all orange class tried the stir fry and helped make the tasty Chinese dish. 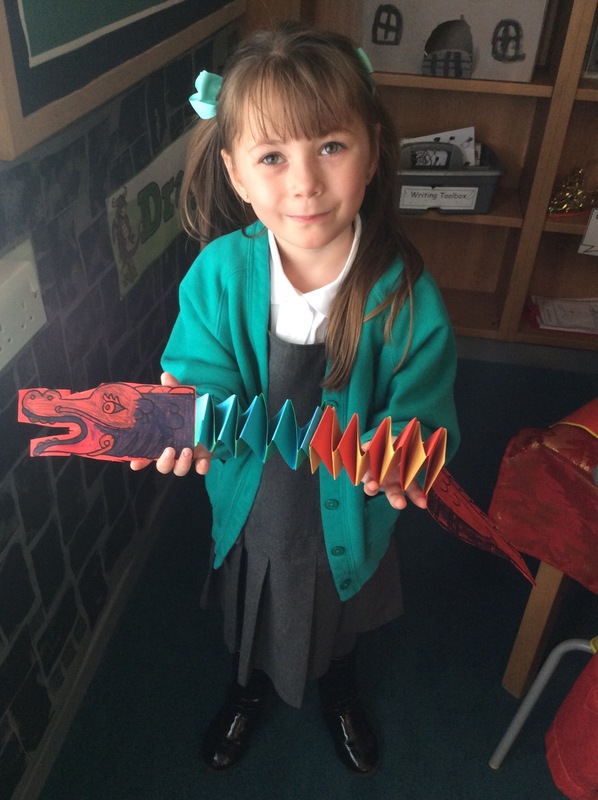 We created some wonderful Chinese dragons and art work. 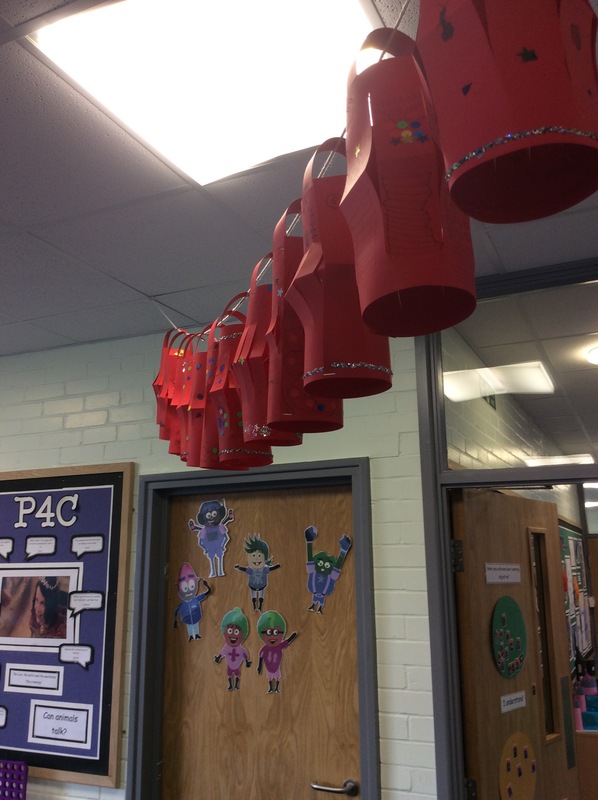 We have also looked at celebrations associated with the Chinese New Year such as lanterns, special foods and fireworks.